Karoliina Korppoo as the Lead Designer from the Colossal Order studio in this Interview speaks about making the new Expansion titled Cities in Motion: US Cities, which once again will bring you to the Business Simulation world, where you can create Transport Routes for huge buzzling cities of the US. The Business Simulation genre has been changing its face in recent decades. Only a few years ago we have seen many such titles coming out, but offering low replayability. Now the emphasis has been shifting towards Mobile devices. 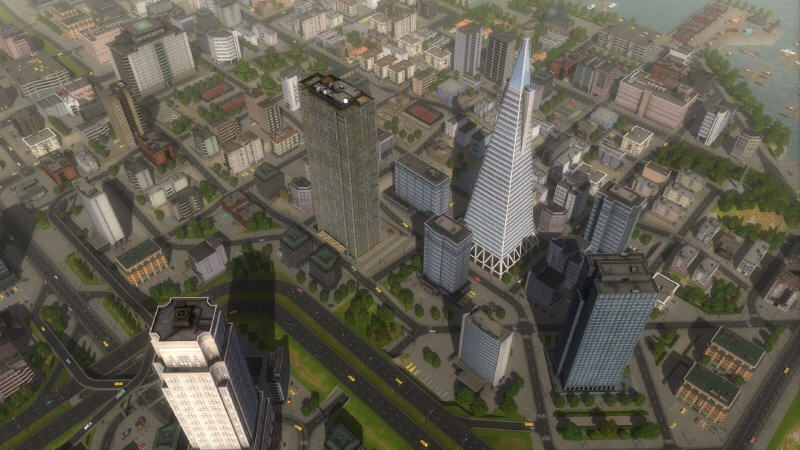 That is where you can build your cities, grow crops and develop virtual enterprises. Moving on to such platforms required certain adaptations with removing a high degree of complexity and extensive micromanagement. However, Business strategies have always been one of the cores of the PC gaming, if the Capitalism (1995) game still rings any bells. Of course, we would like to see the genre moving forward with all the others. 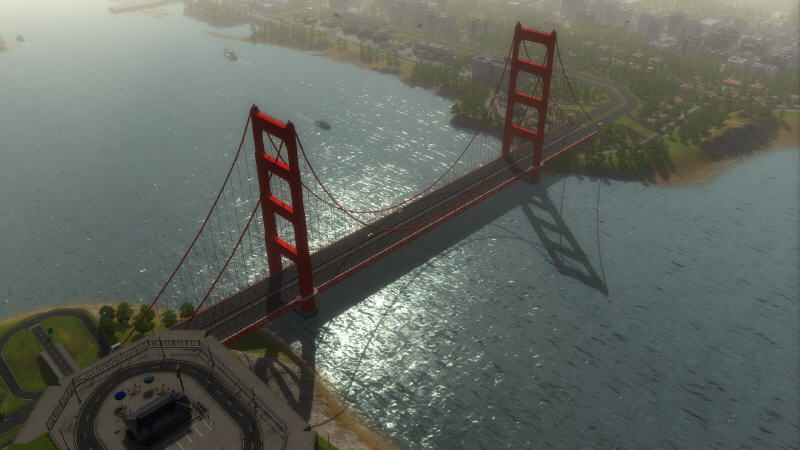 Here young talented teams come and take on some really ambitious challenges to deliver the fans hours of entertaining gameplay like it might happen with Cities in Motion: US Cities. 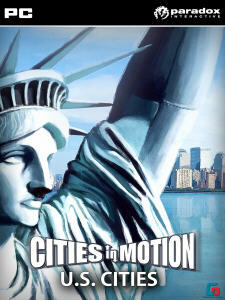 Today we will tell you about the newest addition to the Business Simulation title known as Cities in Motion (2011). Last year the developers of the Finnish studio, Colossal Order, have already released a number of notable DLCs. Now they have prepared a new entry for this series coming in a form of two new US Cities. All our questions about the upcoming Expansion pack we addressed to Karoliina Korppoo, a trained Graphic Designer from the team, who looks incredibly stylish! - Greetings! Please, introduce yourself. 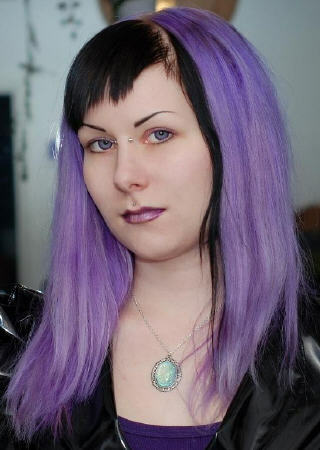 – I’m Karoliina Korppoo, a 27-year-old game designer working on Cities in Motion: US Cities. - How has your career in the game industry developed? - I started out by doing playtesting for mobile games, then moved on to graphic designer – I’m a trained graphic designer, so it was an obvious route to take – and ended up doing design work along with graphics since we had such a small team and were always in a hurry. When I came to Colossal Order, I started working as a full time designer and Cities in Motion was my first large project. - Give us some background about your development studio and its team. - We have a small, but agile team, with only eight people. Everyone is passionate about the industry and take pride in making excellent, detailed games for the community. - What were the most requested new features by the community after the initial Cities in Motion appearance? - Vehicle spacing was among the most wished for, so we made an update to make it work much better. Passenger capacity changes for the vehicles have been discussed on the forums, but there’s as many opinions as there are players! 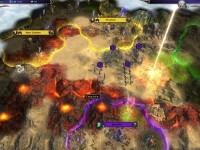 There are also plenty of user made mods available that let the players customize their game. - What updates and DLCs have you introduced to the game since its release date? - We have released three vehicle packs to bring variety to the players’ fleets, special metro stations pack and two city packs. Cities in Motion: Tokyo (2011) is the first night time map and features the unique Tokyo monorail, and Cities in Motion: German Cities (2011) contain Cologne and Leipzig with all new challenges for building transport systems. 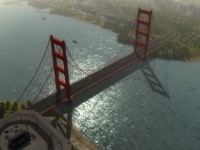 We have a new DLC entitled Cities in Motion: US Cities, coming out on January the 17th, 2012 with large American cities and new vehicle types! - Why did you pick US Cities as a foundation for the new Cities in Motion Expansion? - The U.S. Cities seemed challenging, because there are not many cities there with good mass transit options, and the ones that have any, are in their own ways were unique. San Francisco has the Cable Cars that remain an icon of the city, and the New York City metro system is superb. - Have you visited New York and San Francisco yourself? - We had two people from our team visiting New York and take some pictures, but I was busy with other work at the moment. The pictures still told the story of a huge metropolis and were very useful specially to the graphics team of Cities in Motion: US Cities and for me in getting the feel of the city. We use Google Maps and search for pictures on the web also, there is a tremendous amount of resources available. - What research has the team conducted to reflect the designs of the new Cities in Motion locations? - San Francisco is the only city we have done so far that no one from the team has visited. Usually we pick cities that some one has visited or send people to experience them to get the authentic feel. San Francisco felt like a good choice because of the wealth of travel stories and movies available. It seemed like a distinctly different American city from all the others. New York in Cities in Motion: US Cities is more like a «normal» big American city. We study the architecture from pictures and pick the buildings we feels would convey the feel of the city best. 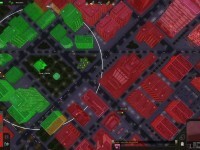 We want to have metropolises, to give the players enough to do in all maps, but want every map to have it’s own atmosphere by tweaking the color of the light and making new buildings. - What are the new vehicles in the Add-on, and what is special in using them? 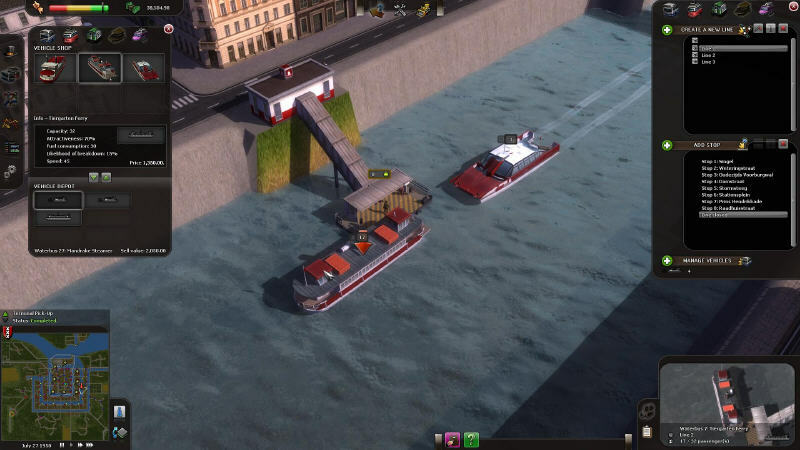 - There are five new vehicles: three Trolley Buses and two Cable Cars. Trolley Buses are an all new vehicle type and have their own special stations. - How is managing Trolley Buses and Cable Cars different from other transport of Cities in Motion? 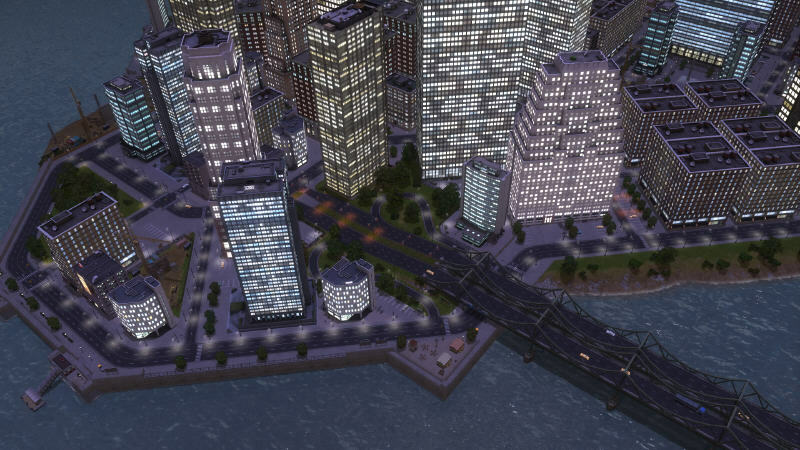 - The basics are the same as with other vehicles, but they come with the mood of the American cities. Both in Cities in Motion: US Cities have slightly larger passenger capacity than regular Buses and Trams. - Tell us about the new challenges available in the Sandbox and Campaign mode. - New York is simply huge. 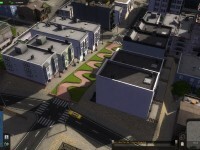 It has a grid like city plan, which makes planning routes more challenging and fun. San Francisco is located on a Peninsula, so clever use of water based transportation will be a great addition to any transport system built there. 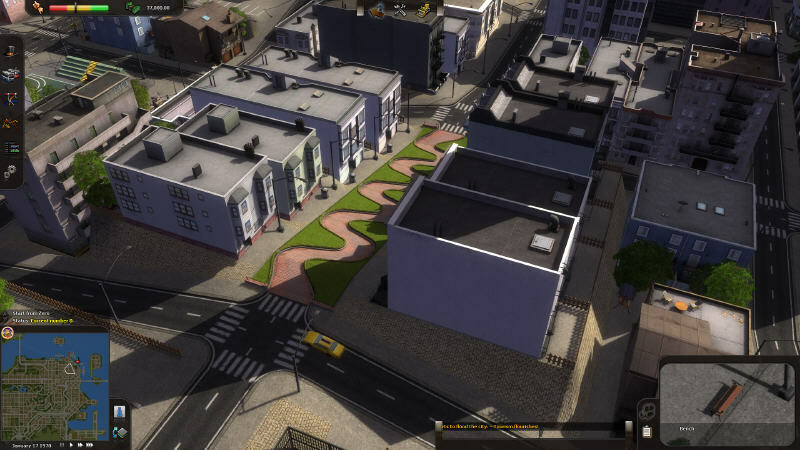 There are also many new Buildings and Landmarks that can be used in the Map Editor to make American style cities or to add to other cities. 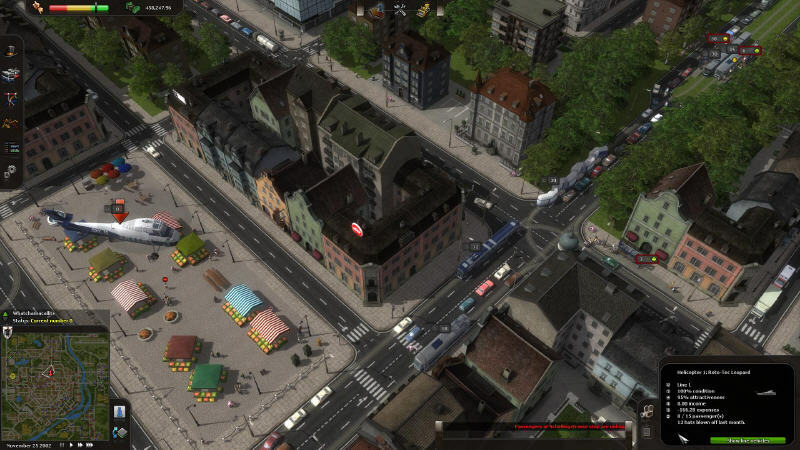 - Have you introduced any other changes to the Add-on upcoming for Cities in Motion? - No, we concentrated in making new content for US Cities. 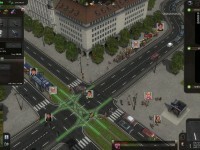 - Where is the modern Business Simulation genre heading, in your opinion? 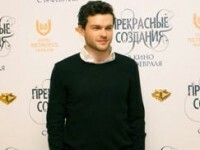 - The genre is doing very well in some places, like Germany. Simulation games have never been huge, but they have a small, dedicate community of active players who know what they want. I believe the genre will gain more players and there will be more titles out, because most of the popular Casual games are sort of light-simulation games that can lead the players in the direction of heavier simulation and other tycoon-type games. 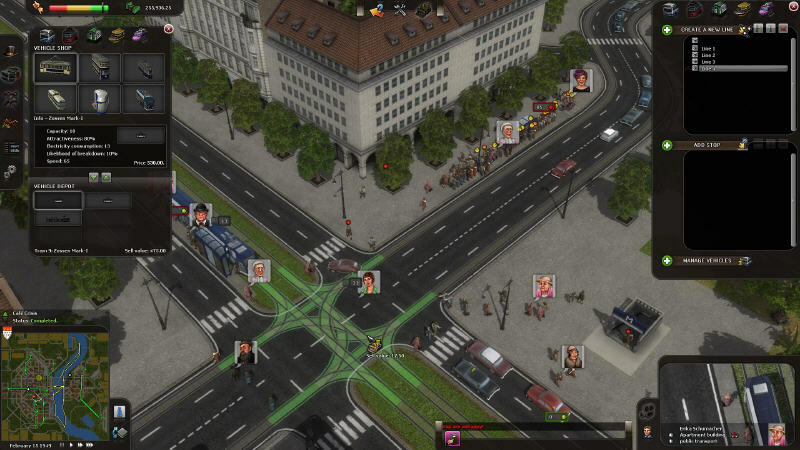 - What are your favorite Business Simulation games? - I personally love Transport Tycoon (1994) the best, there’s none other quite like it. I do like light Tycoon simulations also, like Theme Park (1994) or Theme Hospital (1997). - Name 3 things you associate with Russia. - Snow, vodka and massive military parades! 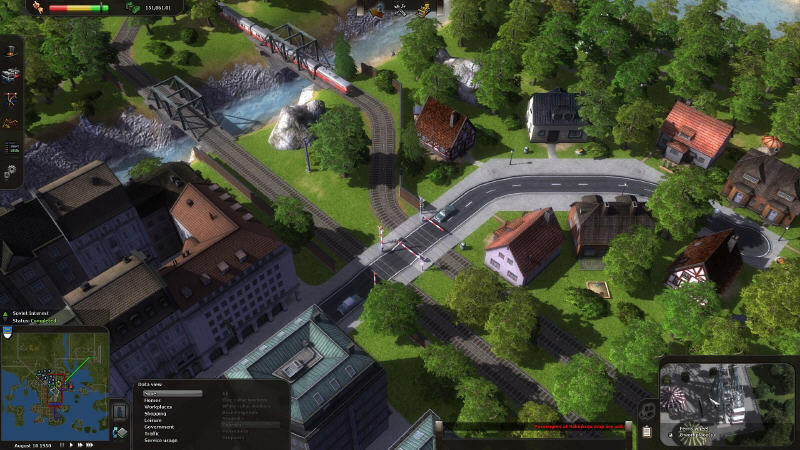 An expansion for the city-based mass transportation PC-simulation game named Cities in Motion (2004). 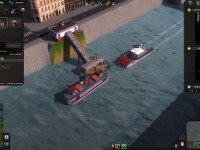 The Add-on expands the scale of the title moving on across the ocean and granting unique additions to all the fans of this Strategy letting you build a convenient and effective public transport system with a lot of possible choices and challenges any City Transport Department has to handle everyday. Cities in Motion: US Cities (2012) brings you two cities on a new continent with additional challenges in both Sandbox and Campaign modes. 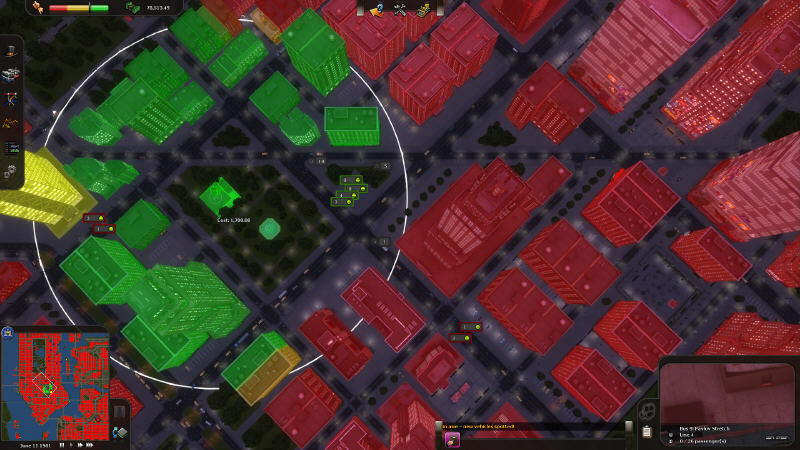 New vehicle types and large populations set in beautiful metropolises will keep your creativity flowing! Try the Trolley Buses in New York or build a Сable Сar network in sunny San Francisco, but remember to keep your passengers happy! 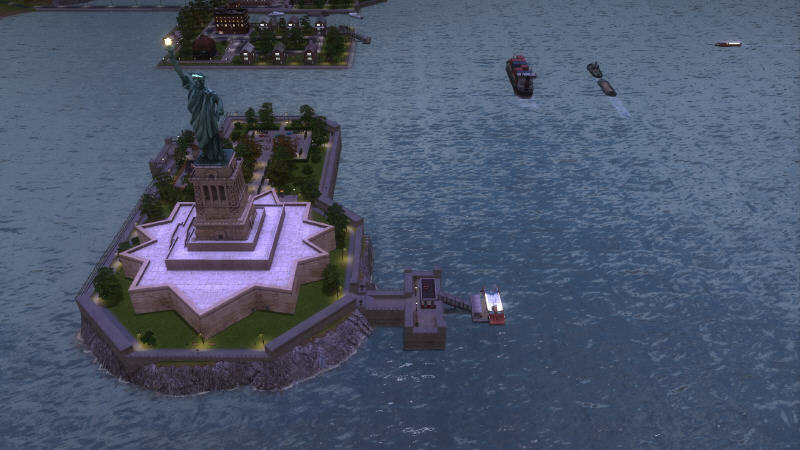 Explore New York and San Francisco, bustling metropolises in Cities in Motion: US Cities.